Whether you’re going downhill at the slopes or having to spend an hour or two shoveling outdoors, an extra layer of warmth around your ears and forehead can be essential. 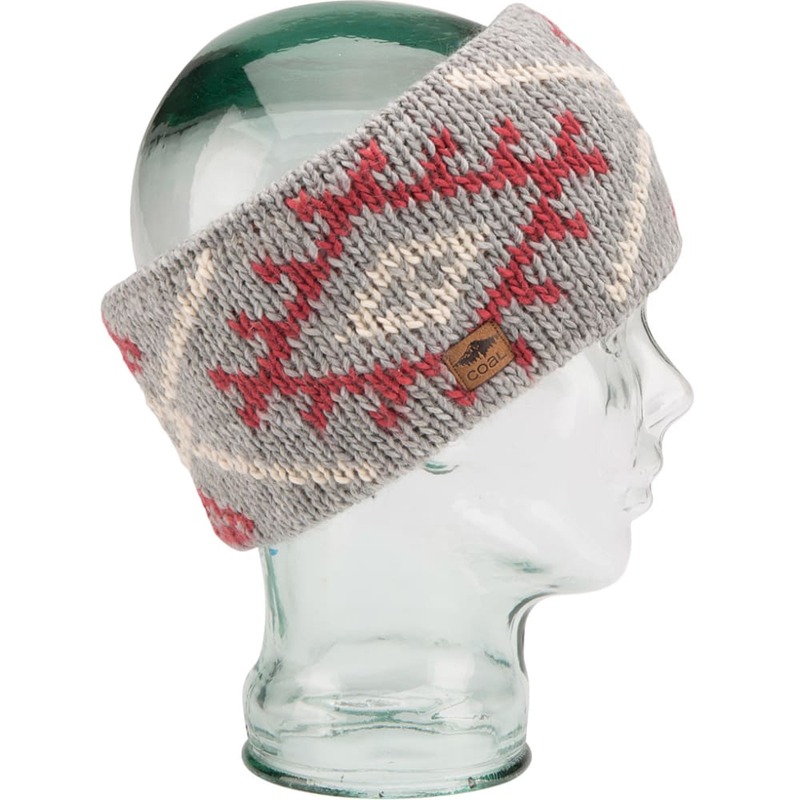 For these key areas, add this knit headband, made out of acrylic and lined with soft fleece. Alone or under a helmet, it protects these exposed areas against frigid temperatures and chilly winds.